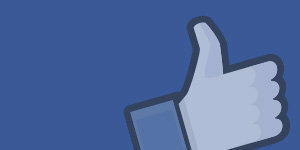 If there is one automaker who understands the popularity and importance and sport utility vehicles, it is Nissan. The Japanese manufacturer offers the most complete range of SUVs from any other manufacturer in Japan, Korea or the United States. 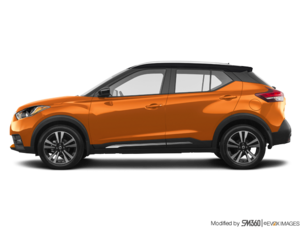 The most recent example is the 2019 Nissan Kicks. 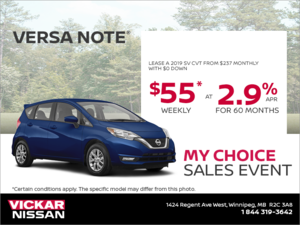 The new Nissan SUV is also the most affordable SUV in the Nissan lineup and one of the most affordable SUVs in Canada with a starting price of just $ 17,998. One of the new Kicks' direct rivals is the Ford EcoSport, an urban SUV introduced to the market this year by Ford. New to our market, the EcoSport is actually based on a slightly older model sold in other global markets. This is where the Kicks stands out from the Ford. 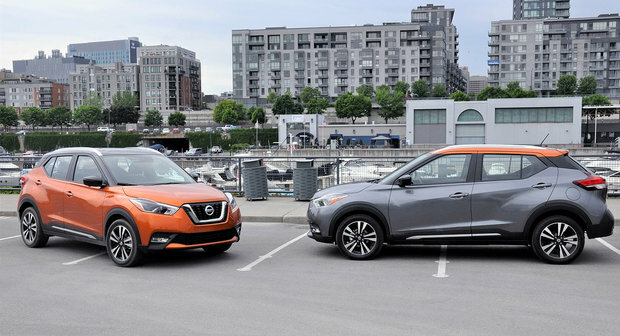 Although these two sport utility vehicles are new, the Nissan Kicks is more modern than the Ford Ecosport at almost every level. It also offers more interior space, a more fuel-efficient engine and more standard equipment. The 2019 Nissan Kicks is powered by a 1.5-liter four-cylinder engine developing 122 horsepower and 115 lb-ft of torque. Conversely, the Ford EcoSport comes standard with a 1.0-liter, 123-horsepower, three-cylinder engine. The difference is minimal in terms of power, but it certainly widens in terms of fuel consumption. The Ford EcoSport consumes 8.6 liters per 100 kilometers in the city and 8.1 liters per 100 kilometers on the highway while the Nissan Kicks consumes an average of 7.7 liters per 100 kilometers in the city and 6.6 liters per 100 kilometers on the highway. In addition, the Kicks offers 716 liters of cargo space while the EcoSport offers less than 600 liters. In other words, the Nissan Kicks is more spacious while being more economical and its starting price is almost $ 4,000 less than the EcoSport. It’s hard not to turn to the Kicks. To learn more about the new Nissan Kicks, contact us today at Vickar Nissan.